It was almost a snow day today :) Snow was falling -- and piling up to more snow than we've had in a few years. It was so exciting. Only about half of our class was at school today, so we had a pretty layed back day. We went out early for recess and I tried to get everyone to make snow angels. Most declined :) So I had to show them what to do! 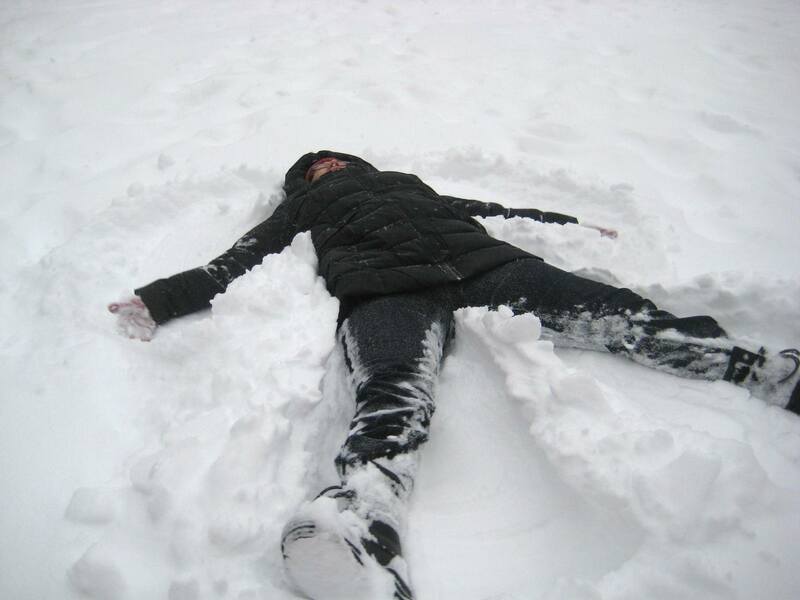 They all warned me that you shouldn't make snow angels without snow pants on! I just got a little wet -- but I didn't complain. 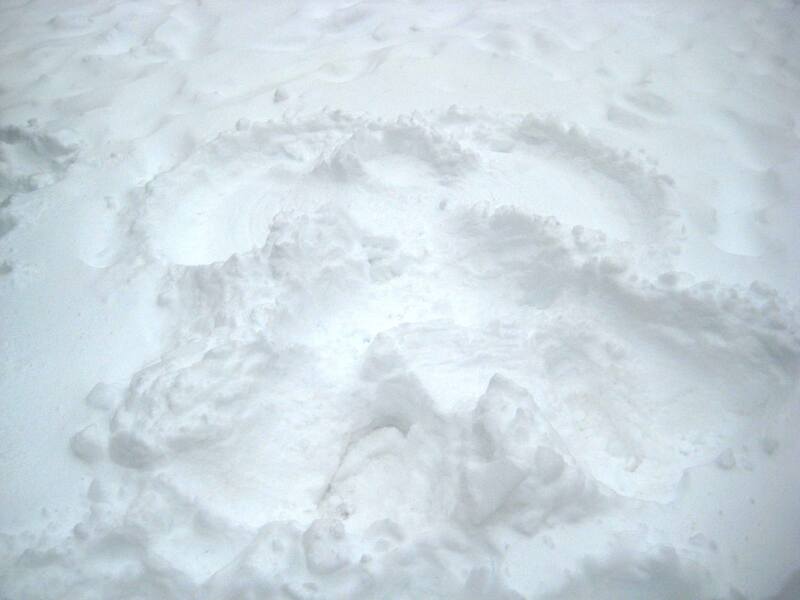 Have a happy snow weekend! 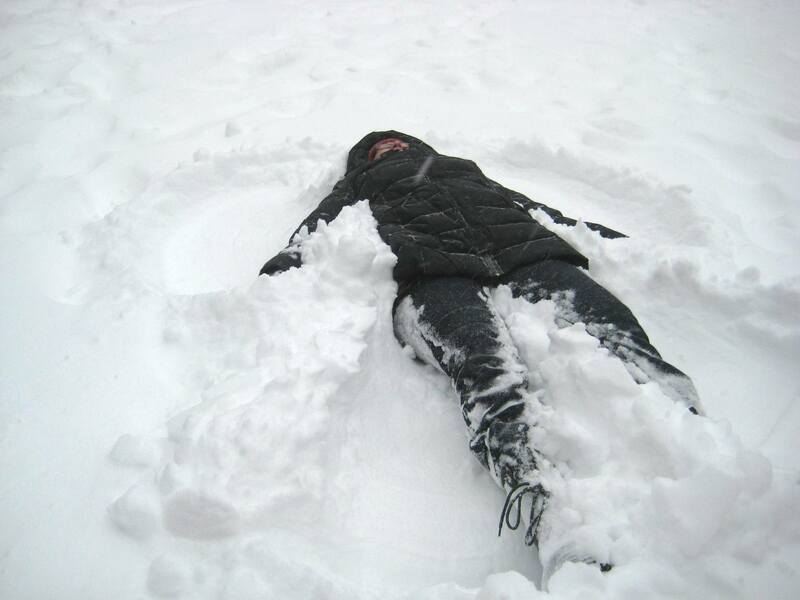 Go out and play in the snow -- go ice skating, tobogganing or just make some snow angels!